Bryce Pinkham, Lora Lee Gayer and more have been tapped for the Broadway production of Holiday Inn, The New Irving Berlin Musical. Directed by Gordon Greenberg and choreographed by Denis Jones, the Roundabout production will begin performances on September 1st. 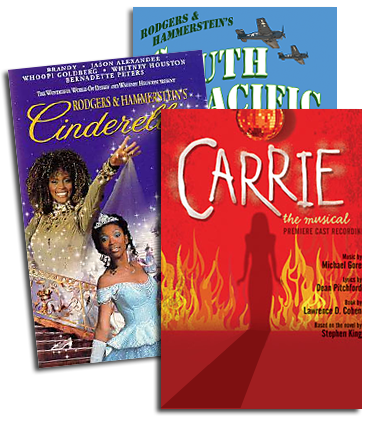 Opening night is now scheduled for October 6th at Studio 54 (from October 13th). 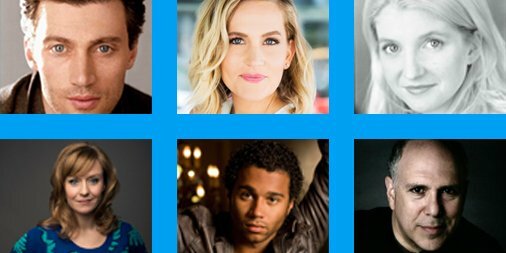 Along with Tony® nominee Pinkham as 'Jim Hardy' and Gayer as 'Linda Mason', the cast will include Tony® nominee Megan Lawrence as 'Louise', Megan Sikora as 'Lila Dixon', Corbin Bleu as 'Ted' and Tony® nominee Lee Wilkof as 'Danny'. Final casting will be announced later. 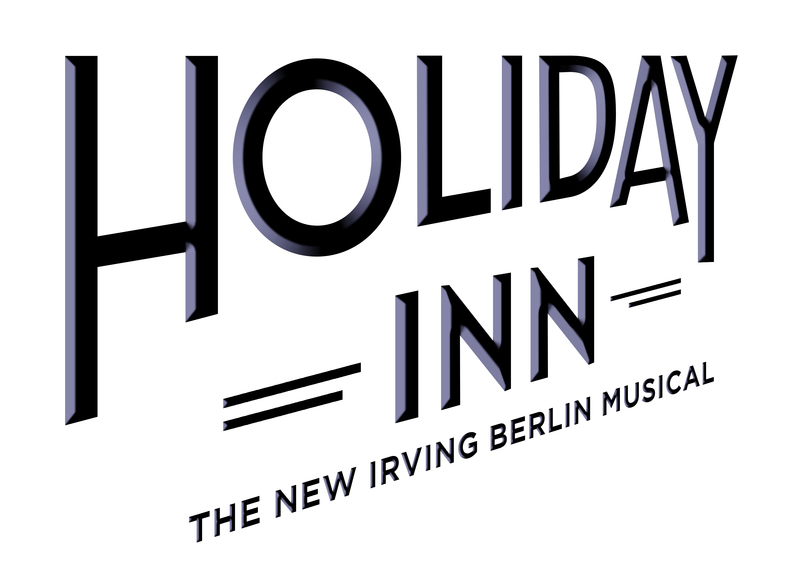 Click HERE for more information on Holiday Inn, The New Irving Berlin Musical.